Haciendas de Naga Spa is now in its soft-opening phase. Haciendas de Naga is Naga City’s premiere Golf, Residential and Recreational facility. And this same brand brings forth Haciendas de Naga Spa, another business for Bicolanos to enjoy. Haciendas de Naga Spa may be found at the 2nd floor of the newly opened Aman Corporate Center. The Aman Corporate Center is located in front of Parkview Executive Townhomes in San Felipe, Naga City. 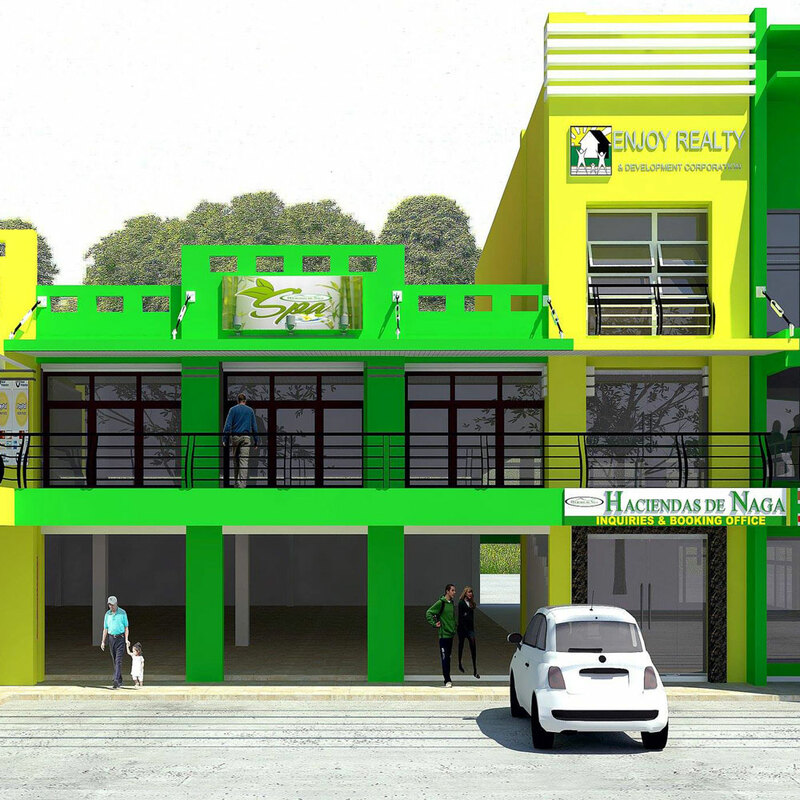 It is a project by Enjoy Realty and Development Corporation, the developer behind Haciendas de Naga. The Spa offers a variety of luxury spa treatments to help you relax, rest and recharge. They have a wide selection of traditional and signature massage treatments, Body Scrub, Foot Spa, and Nail Care services, among others. In the near future, they are planning to introduce the use of Pili in their massage treatments and body scrubs. People will soon be able to enjoy the natural benefits of Pili for beauty and wellness. This initiative will bring even greater value to the endemic Pili Nut and increase demand for it. At the moment (before the spa formally opens), Mrs. Aman of Haciendas De Naga Spa is offering a promo rate of P175 for Day Spa (10am to 6pm) and a Promo Rate of P265 for Night Spa (6:01pm to 10pm). So come and try it now! Haciendas de Naga Spa and Wellness – a must-try for busy people to Relax, Rejuvenate and Recharge after the Hustle and Bustle of a Hectic Week.